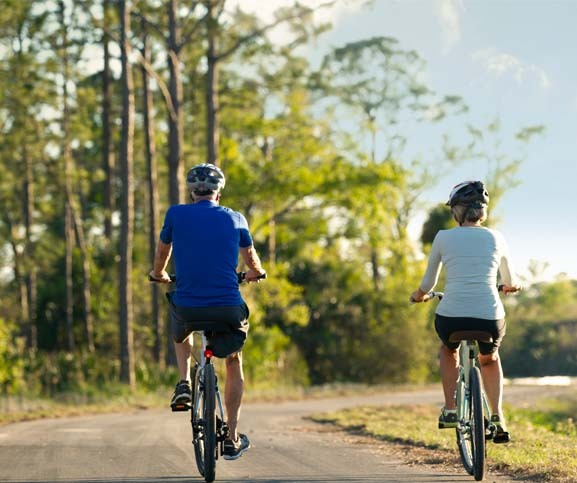 Nestled within a pristine natural setting just minutes from Downtown Naples, Florida’s preeminent community developer, Minto Communities, is creating a colorful update of classic coastal living. 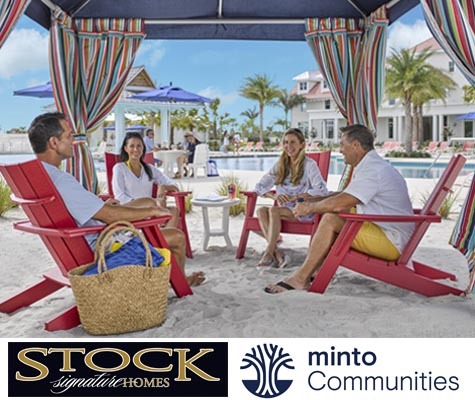 Inspired by the timeless architecture and traditions of Old Naples, elegant new homes by Minto and Stock Signature Homes overlook miles of scenic kayak and hiking trails. 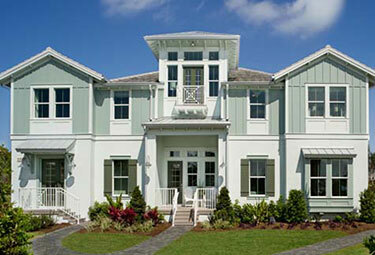 These one story luxury villas will inspire a costal lifestyle with their open concept and bright colours. Choose between the Sabal or Cypress collection, and feel at home with our coach homes, ranging from one story to three stories. Offering five collections ranging from two bedrooms to five, there’s plenty of space for every type of family. 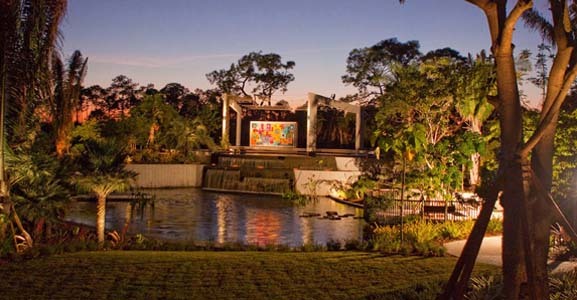 Named Master-Planned Community of the Year for home design, recreation and natural beauty! A beautiful array of nature and wildlife. 8 miles of scenic kayak and hiking trails winding through acres of unspoiled natural habitat. Stunning water and nature views. The new nature-inspired Isles Club, the center of lifestyle and wellness amenities that celebrate life in the great outdoors. Adjoining the community on the shores of Naples Bay, a private yacht club and marina offers memberships and deepwater access to the Gulf of Mexico. 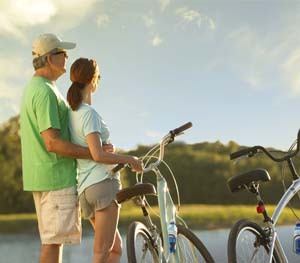 Built on the south shore of Naples Bay, the Nature Blueway and Greenway Trail is right at your doorstep! 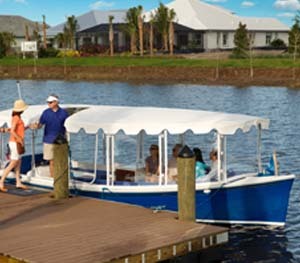 Situated right along the Cypress Waterway Trail, our Coach Homes offer the perfect blend of nature and comfort. 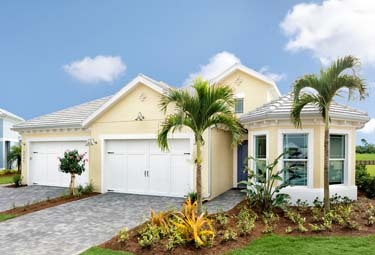 Located along the south shore of Naples Bay, watch life unfurl along the waterfront. Surrounded by nature and embraced by luxury, The Isles of Collier Preserve is your place to unwind. 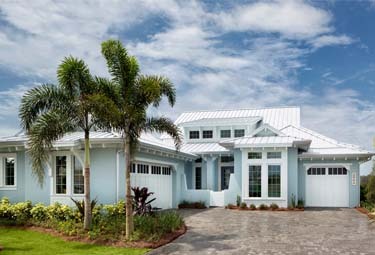 Offering exceptional peace of mind, take a peek inside the exclusive community of The Isles of Collier Preserve. Come see the community that everyone is talking about! 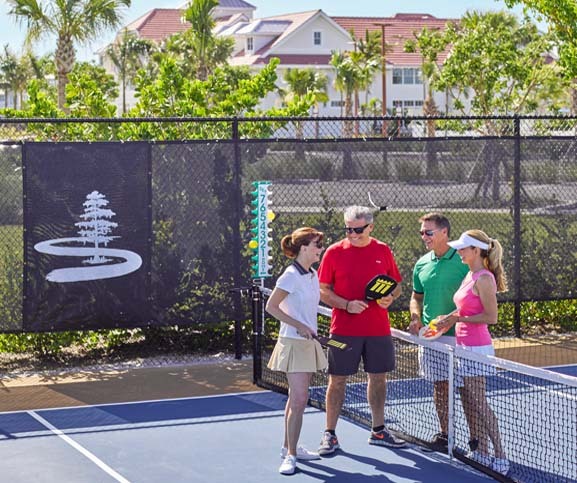 Everyone’s talking about The Isles of Collier Preserve, named Master-Planned Community of the Year for home design, recreation and natural beauty! But don’t take their word for it. 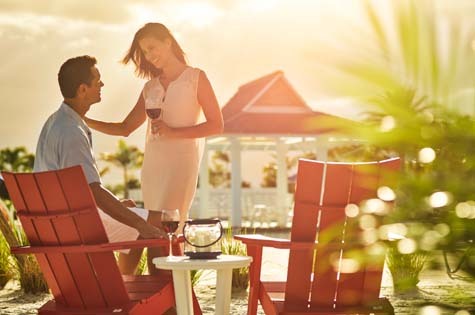 Come experience the resort lifestyle for yourself! Minto makes it easy with the Stay & Play GetawayTM. Enjoy the pristine surroundings and beautiful wildlife, with eight miles of scenic kayaking and hiking trails. Rejuvenate at the nature-inspired Isles Club, with wellness amenities that celebrate life in the great outdoors. Refresh around the resort-style zero-entry swimming pool and meet your future neighbors. Plus, you’ll stay in a beautifully furnished Minto home, so you’ll see first-hand the innovative design, quality construction and included premium features of these impressive residences. Joined in an innovative initiative focused on stewardship, research and enrichment, Minto has gathered a one-of-a-kind team of community partners to facilitate the study, preservation and active appreciation of this unique ecosystem and the spectacular variety of life, cultures and communities it supports. Minto has long been committed to developing environmentally sustainable communities and building homes with the finest “Green” technologies and products. 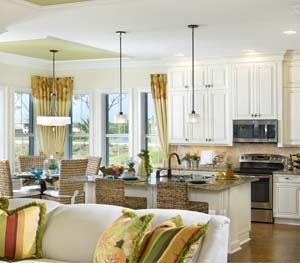 The Isles of Collier Preserve homes are energy efficient, which means lower monthly energy costs to help save you money for years to come.